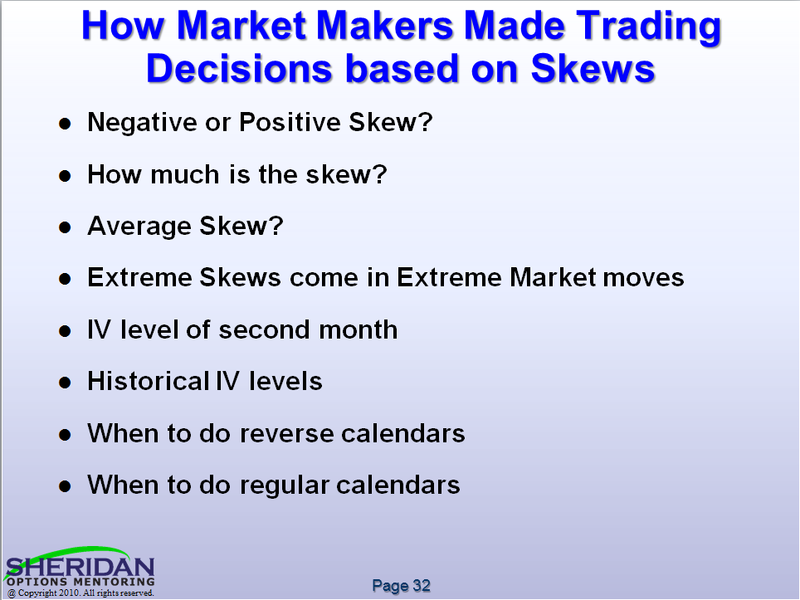 Dan is presenting a WebCast on Calendar Skews at cboe.com on Thursday Oct 14, 2010 at 3:30 PM Central. This webcast will be live and the recording archived at www.cboe.com. Look for Educational Webcasts. Download Dan’s slides here. 4 MB PDF file.